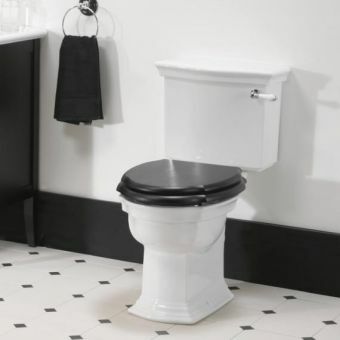 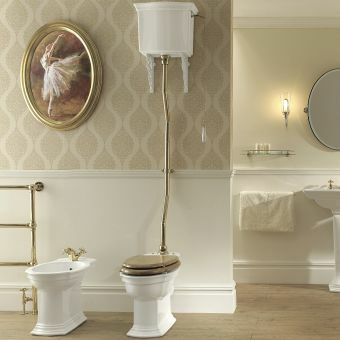 The Westminster bath from Imperial is a wonderful complimentary designed bath that will suit the rest of the Imperial Westminster range of ceramics and furniture wonderfully or works equally well paired with other traditional style bathroom suites. 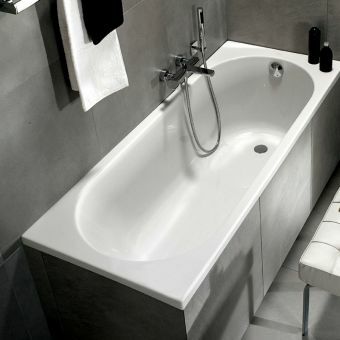 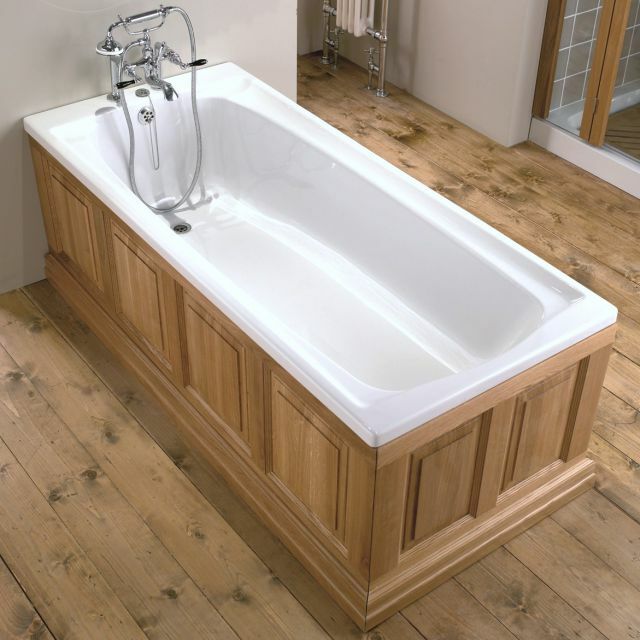 A good sized bath, at 1690 in length and 742mm in width a relaxing soak is assured. 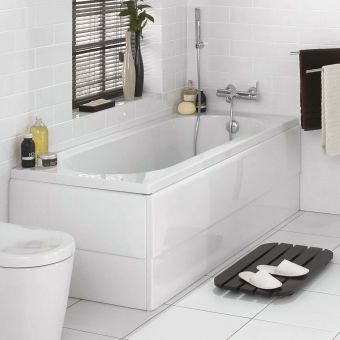 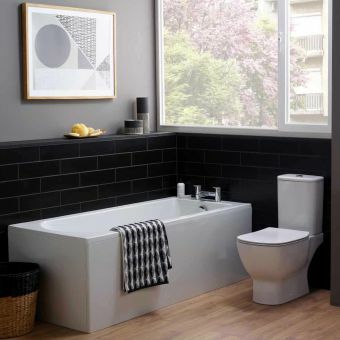 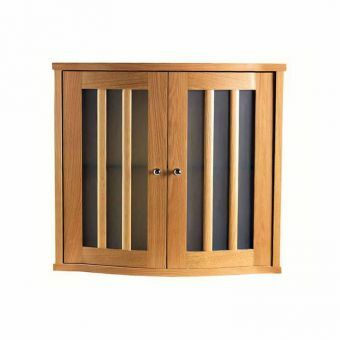 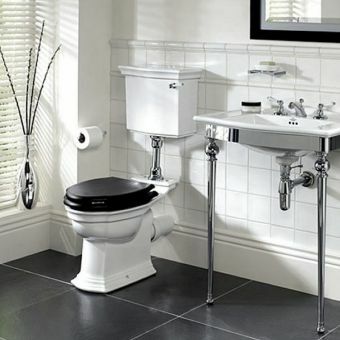 This bath comes in at a fantastic price point from a trusted British manufacturer: Imperial Bathrooms. 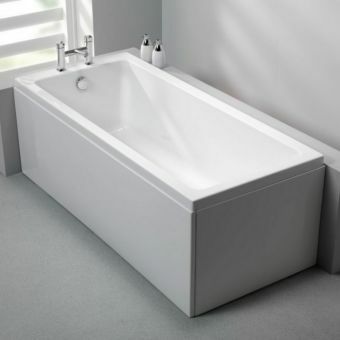 The bath is made from reinforced acrylic, which is easy to keep clean with a mild detergent and retains heat well for a nice warm bath. 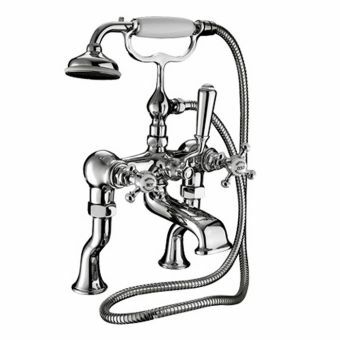 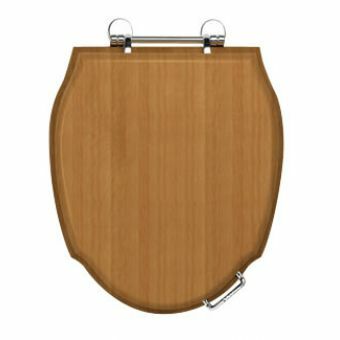 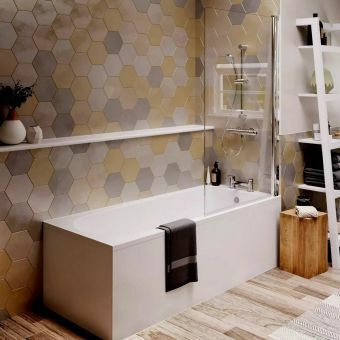 The bath comes undrilled, your plumber or fitter will drill the tap holes to suit with the template provided, this allows a great deal of flexibility as to which brassware you choose to match the bath, we would recommend Imperial Tap and Mixers.